Laura Reiman first found Pilates in 2007 while finishing her bachelor’s degree in Mass Media Communications at the College of Charleston in South Carolina. She completed her Comprehensive Teacher Training Course with BASI Pilates (Body Arts and Science International) in New York under esteemed faculty members Lisa Hubbard and Brandon Gamble. She then spent six months in Brisbane, Australia, teaching and continuing to learn from BASI faculty members. 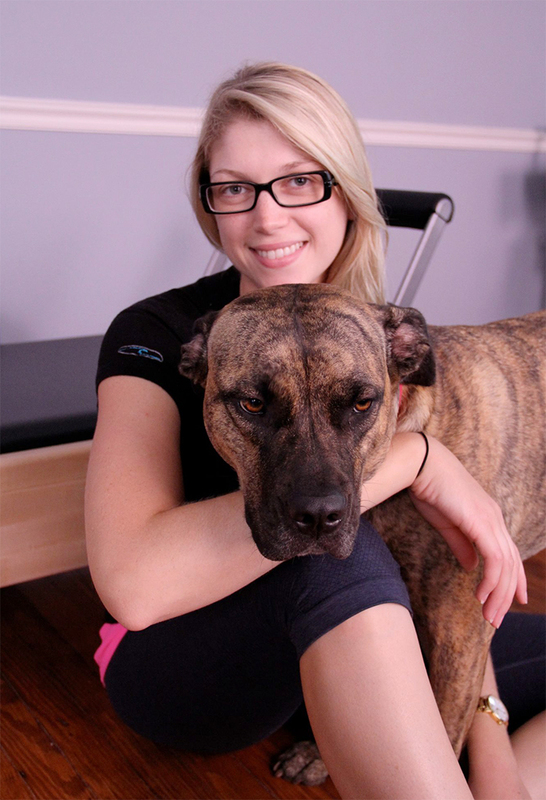 Laura is a member of the Pilates Method Alliance and a PMA® Certified Pilates Teacher. She is a Pre- and Post-Natal Pilates Specialist, certified by The Center for Women’s Fitness by Carolyne Anthony, and holds a Master of Science degree in nutrition from George Mason University. Laura is an avid horseback rider and volleyball player. 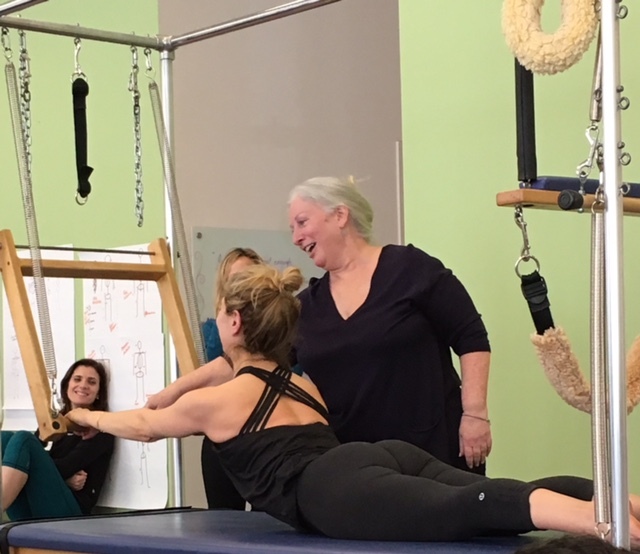 She loves how the contemporary method, which fuses the exercises and principles behind Joseph Pilates’ work with current understanding of the body and movement, can compliment her other activities.